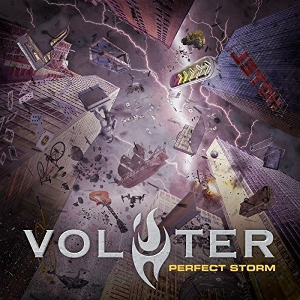 Swedish Melodic Hard Rock Band, VOLSTER (feat. ex-members of Masquerade and House Of Heavy) will release their debut album “Perfect Storm” through Rock Of Angels Records on April 20th. The album includes 12 tracks and was produced by VOLSTER, co-produced and mixed by Max Norman (Ozzy Osbourne, Lynch Mob, Armored Saint, Lizzy Borden, Megadeth, Y&T), and mastered by Thomas “Plec” Johansson (Soilwork, Onslaught, Armageddon, Degradead, Dynazty) at The Panic Room Mastering. Ulf (guitar) and Henrik (bass) met up again in 1996 to record a four-track demo. This demo was titled “Volster” and the band name was named after this demo. 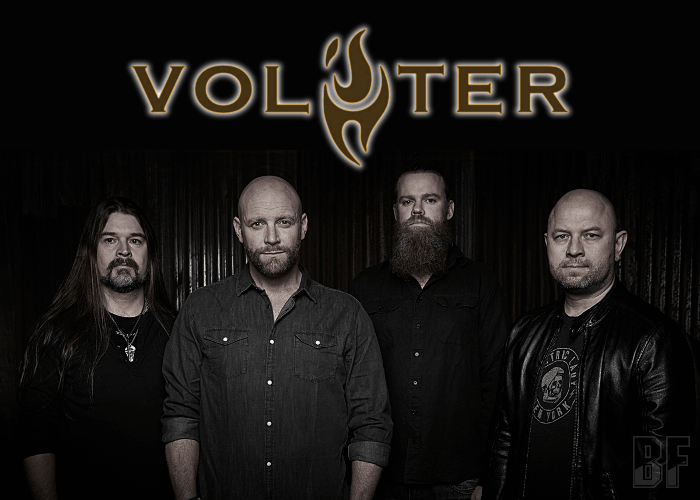 VOLSTER is offering a melody-oriented hard rock tastes like the 70s and 80s, which still remain deeply rooted at present.